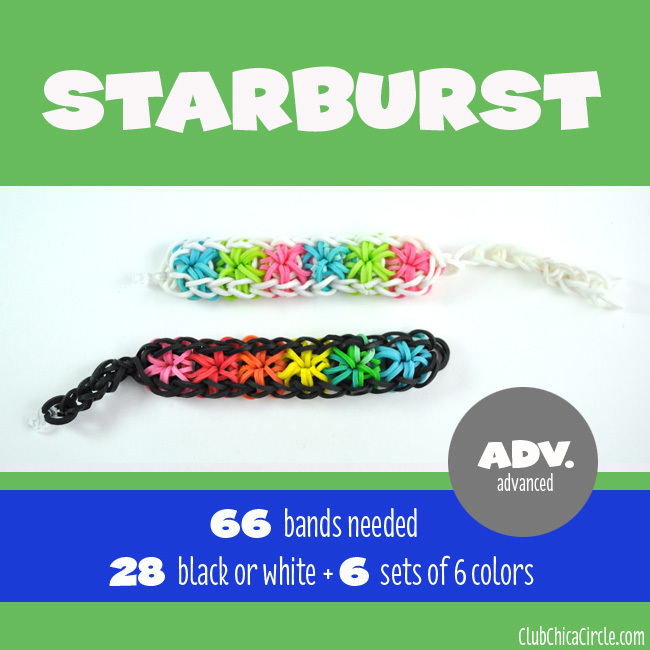 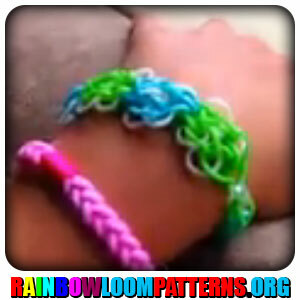 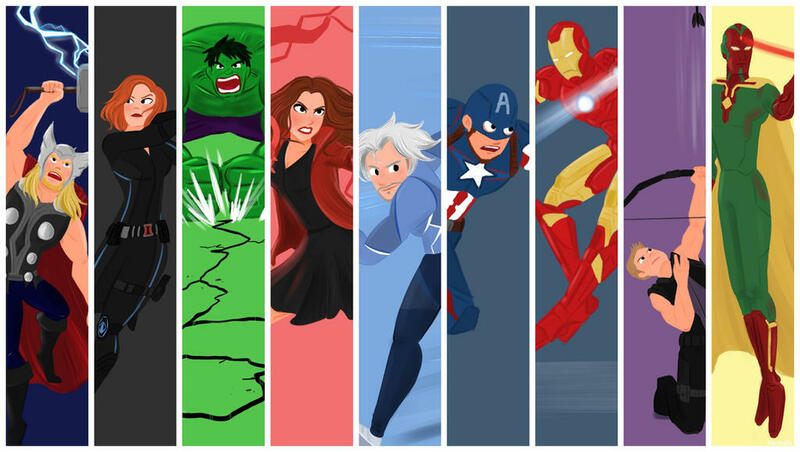 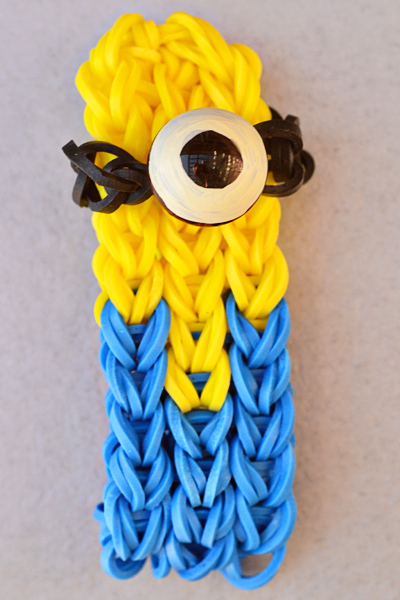 This site contains all about Rainbow loom bracelets double rhombus. 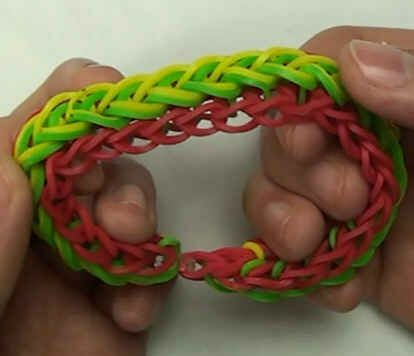 Rainbow Loom is a plastic tool used to weave colorful rubber and plastic bands into decorative items such as bracelets and charms. 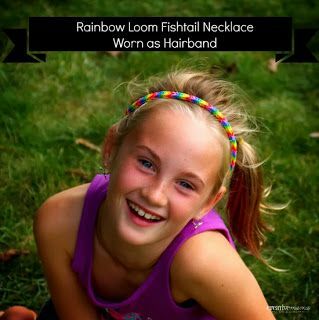 It was invented in 2010 by Cheong Choon Ng in Novi, Michigan. 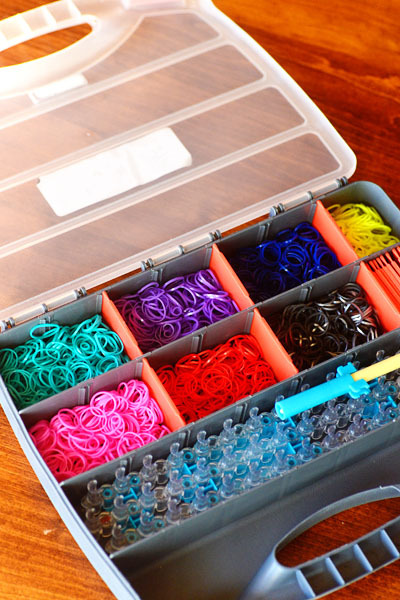 As of September 2014, Ng's company had sold over 8 million units worldwide, along with 40 million packets of rubber bands.